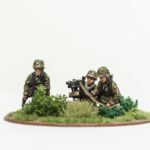 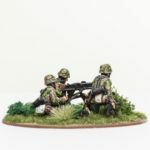 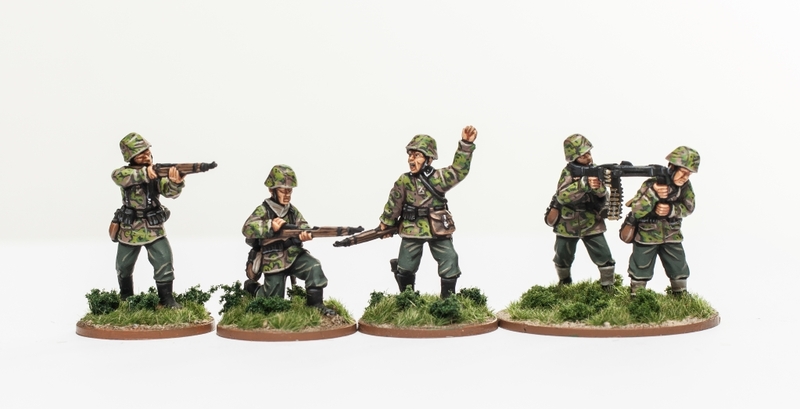 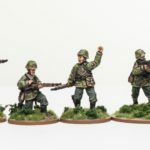 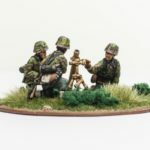 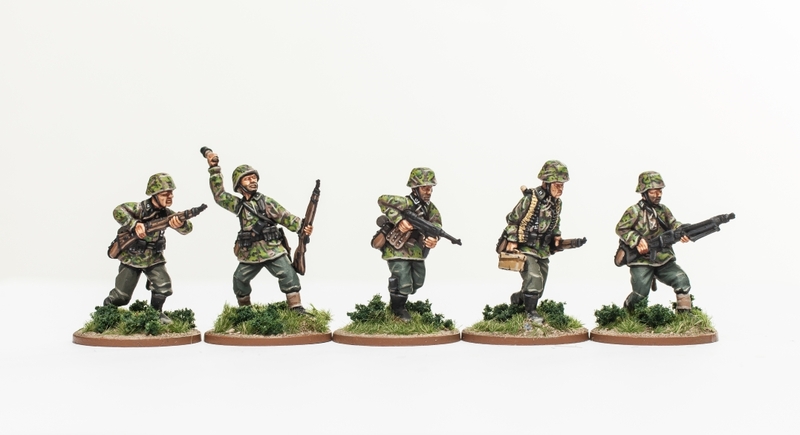 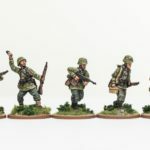 The Infanterie-Zug or infantry platoon will be able to accomplish nearly any mission. 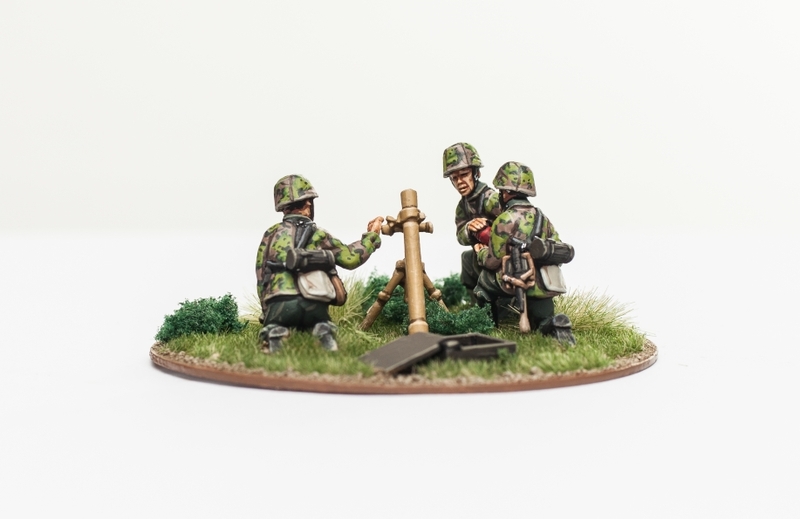 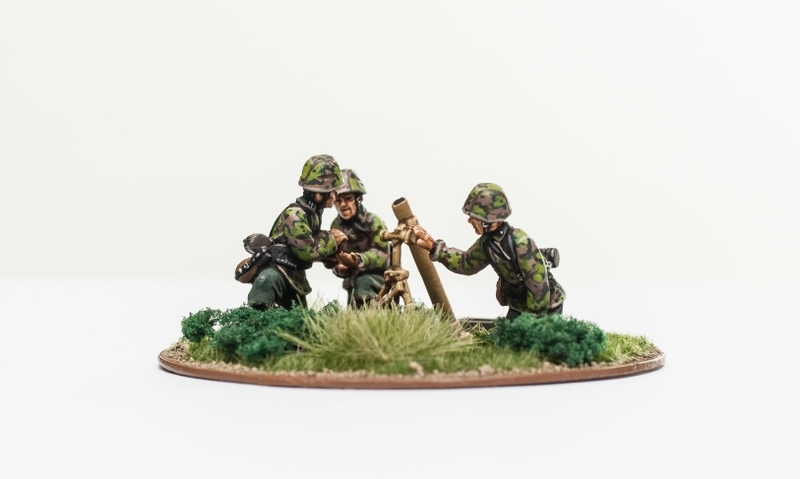 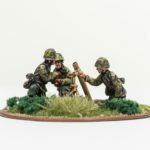 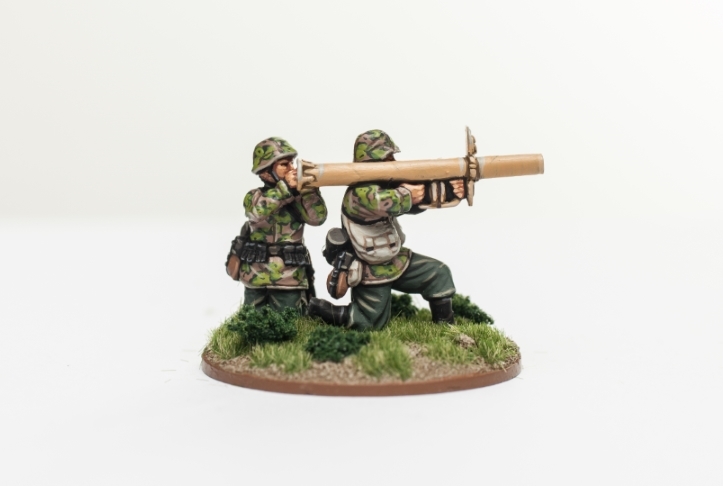 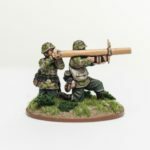 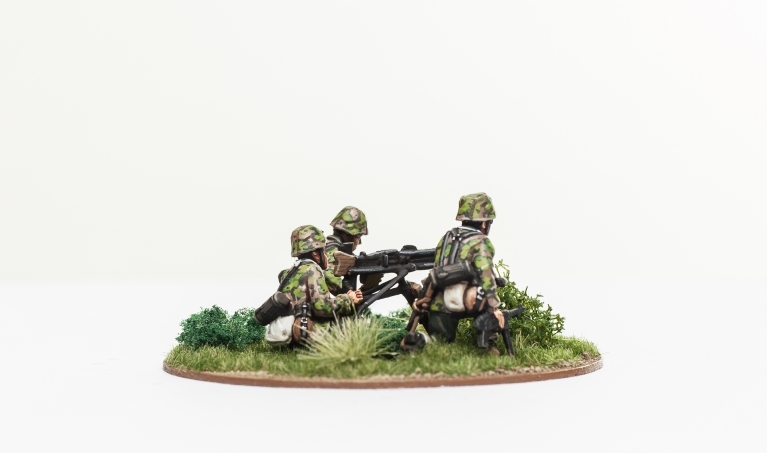 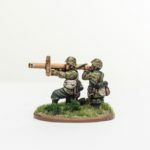 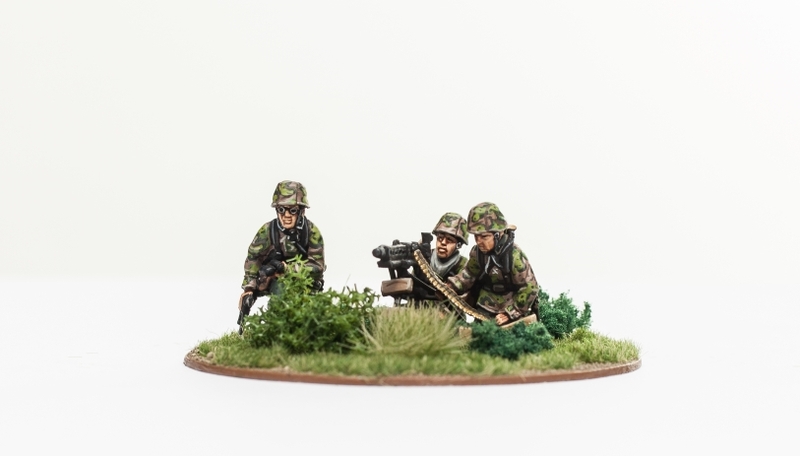 Beside a full strength infantry compliment, the included command squad can make use of a variety of support elements: The Panzerschreck will keep enemy armor at a distance while a heavy MG42 and 80mm mortar will pin enemy infantry. 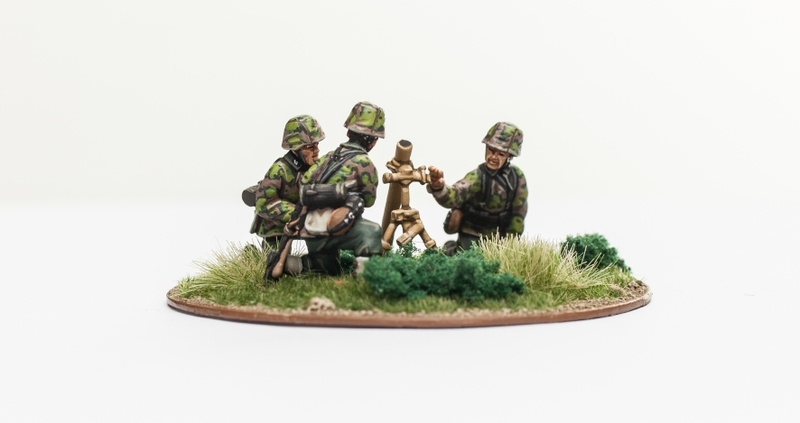 In this bundle, an able commander will find the elite troops he needs. 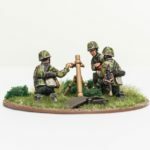 All miniatures are made from white metal and are supplied unassembled and unpainted. 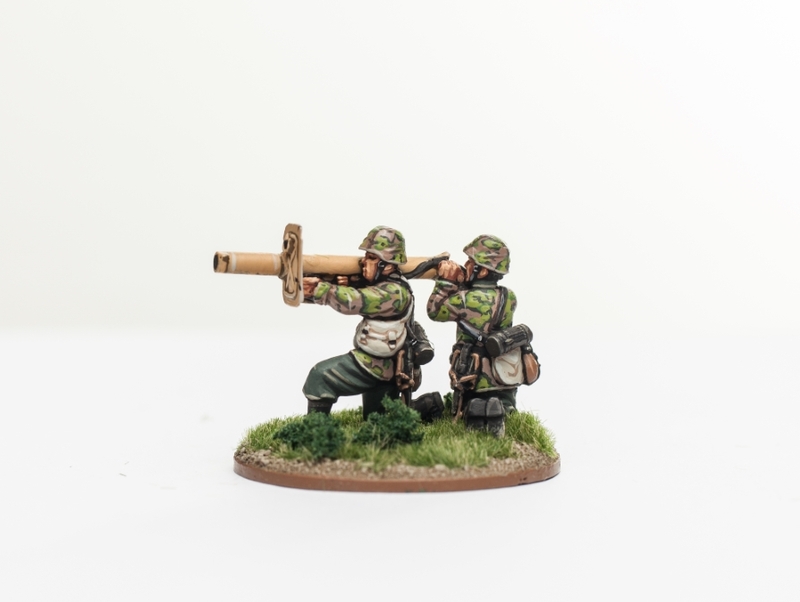 Glue and paints not included.